For me it was The Dam Busters on the C64. My childhood favorite was Battle of Britain on the Amiga. Bits flying off planes and all. I played Red Baron II on a crappy pentium with on board graphics. The career mode was fantastic. Patroling the trenches felt super immersive! Never played 3, but if it was as good as the second, hells yeah! Never played A-10, but I played Microprose M1 Tank Platoon and I loved getting these things as air support. 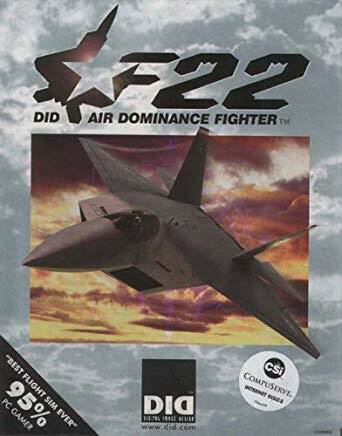 First was F22 ADF by DID which played well with a JoyStick. Then an easier arcade type, Crimson Skies, where you had to shoot out engines on zeppelins and stuff. 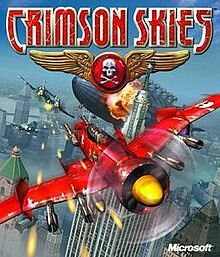 I really miss Crimson Skies. Edited by ClosedCoffin, 18 September 2018 - 09:59 PM. I loved the aerobatics you had to do to get special achievements and the photos that would be taken when you did them in Crimson Skies. I also liked the corny commentary from the AI pilots. FS95 using the numpad. Mock dogfights with AI planes taking off or that blimp hovering over Chicago. 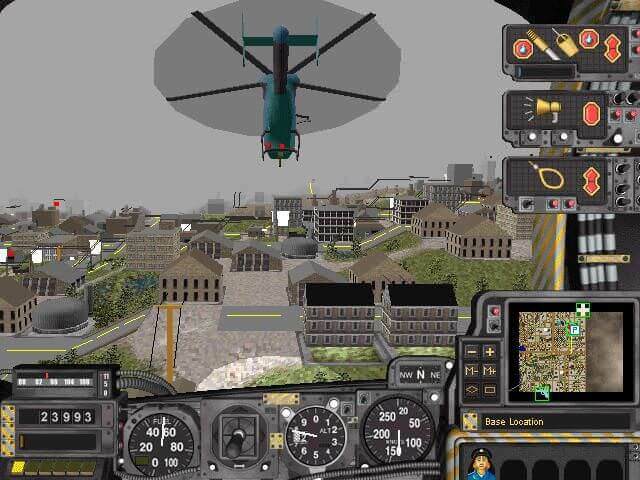 Naturally it was flight Sim 2004. And crimson skies (the xbox one). 2 of my childhood flight games. One being completely arcady and the other a Sim. Fun mix! Edited by ArrowZ_, 18 September 2018 - 10:51 PM. Chuck Yeagar's Air Combat on MS Dos 5.0.
back in 1991 those graphics were incredible. Edited by hawkeyededic, 18 September 2018 - 11:06 PM. I helped beta test Red Baron 3D in the late 90’s. When we tested the multiplayer, we had 64 players all on and fighting at once. In 1997. Worked very well. Edited by sky_ryder, 19 September 2018 - 02:01 AM. Microsoft Flight Simulator 98 and SimCopter are the first two that I can remember dragging me away from Age of Empires and Age of Empires 2. Then along came Microsoft Combat Flight simulator 3 which i still have the disks for, although I uninstalled it for the HD space. Wing Commander. I got into the Sim side of things later with Aces over Europe. Being too young to have experience over glorified pocket calculators, I grew up on the manual to Chuck Yeager's Air Combat Simulator. I had practically memorized that thing, and when WOWP came along in the fall of 2013 it was like a dream come true. Edited by CorvusCorvax, 03 November 2018 - 08:18 PM. Edited by FlakValleyExpress, 19 September 2018 - 11:01 AM.